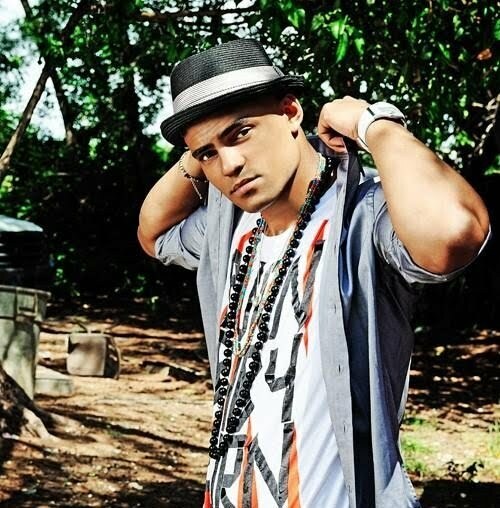 This Summer we've heard acoustic solo-version of Mohombi's new song "Coconut Tree" that was intended to become his forthcoming duo-track with not less than Nicole Scherzinger and pretty much time passed (remembering how intensively his leaks are coming out) before we've finally got this song in studio-version but it worth every day of waiting! "Coconut Tree" is another dance-track produced by RedOne smelling 90s Summer eurodance-pop starting with slow tempo and tropic drums going massive in chorus with not obviously recognizable RedOne style and more touching romantic mood. Really hope management will drag this release closer to Summer as it's gonna be perfect soundtrack for this season and can shoot internationally hard.